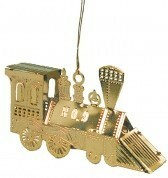 A small Number 9 Trolley Ornament. 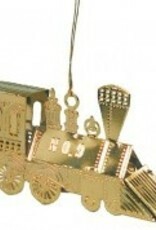 The perfect gift of keepsake for rail fans of all ages! Hand polished. 2 3/4" long.